We are one of the trusted manufacturers and suppliers of a wide array of awnings and canopies. Our product range is manufactured using quality material which offers longer service life. 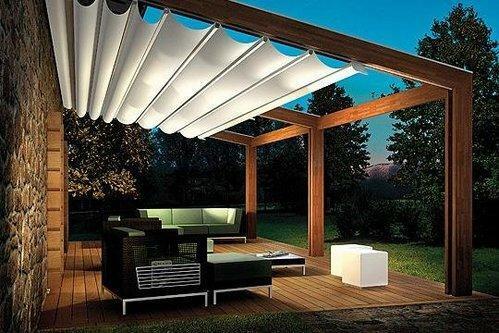 These awnings and canopies are widely acclaimed by our clients for its excellent features.